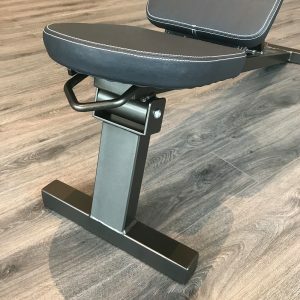 Light Weight and Folds Flat!! 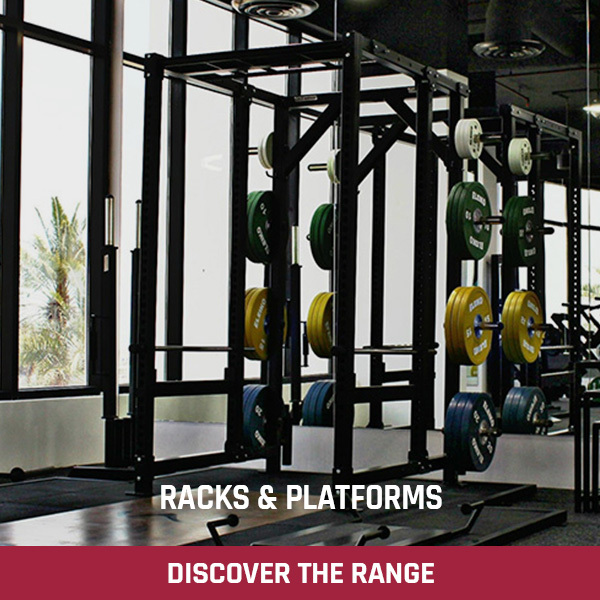 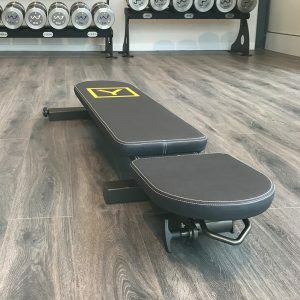 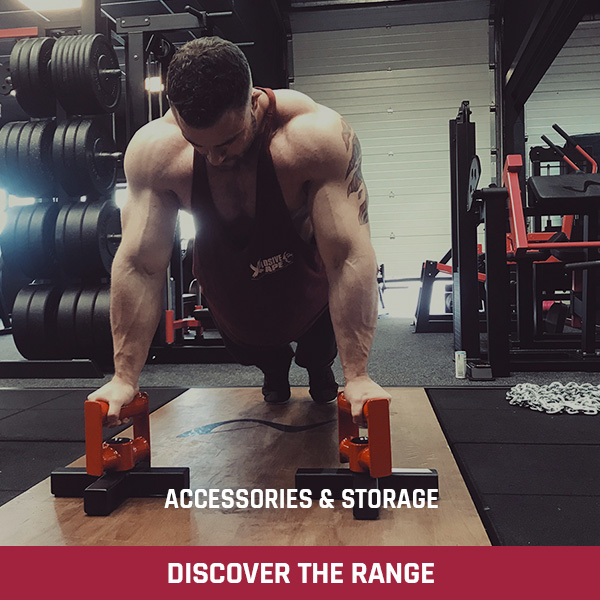 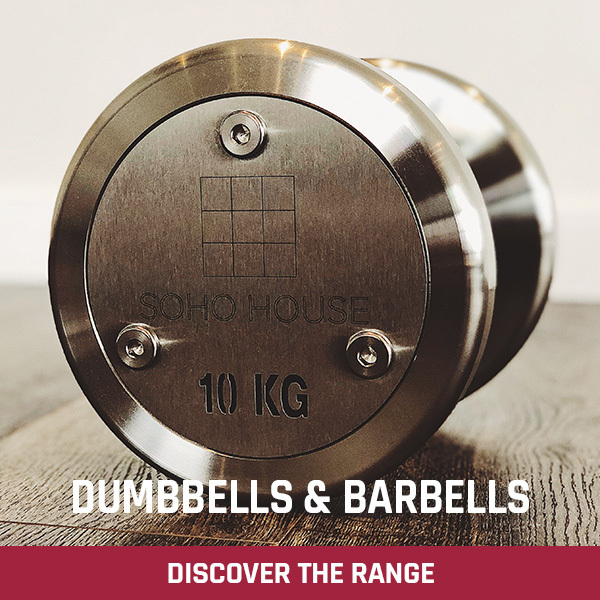 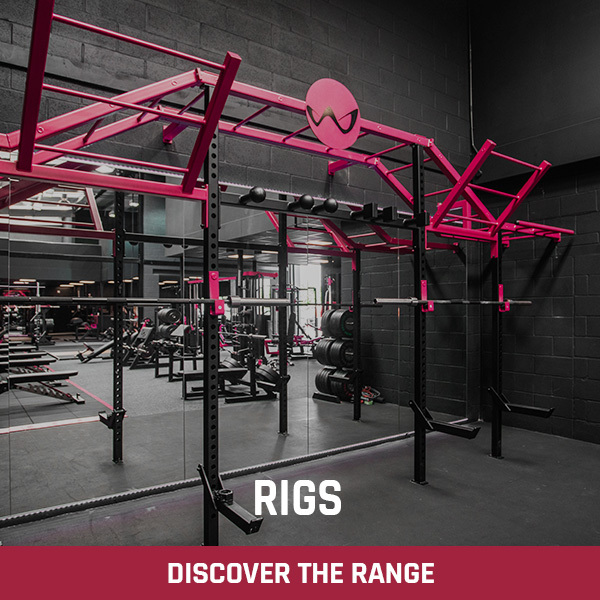 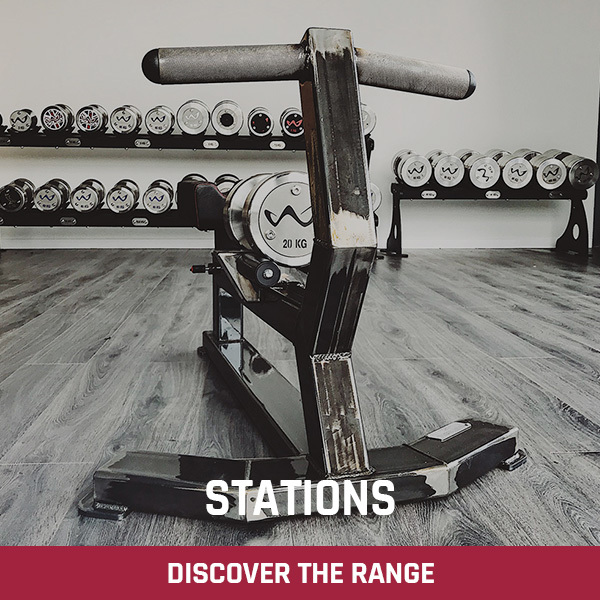 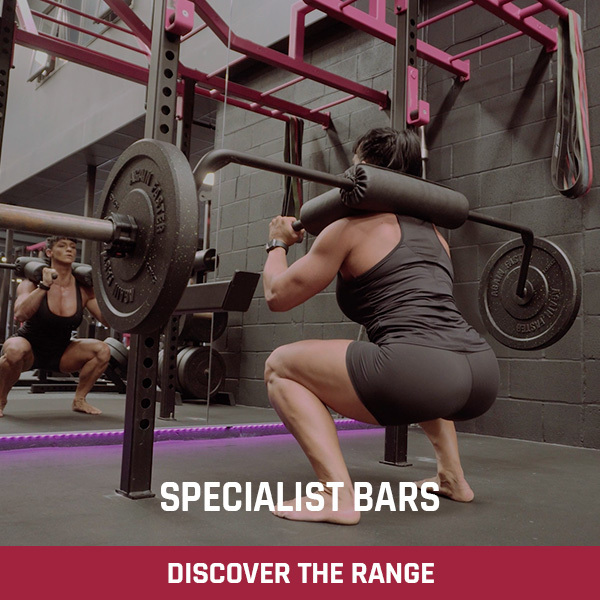 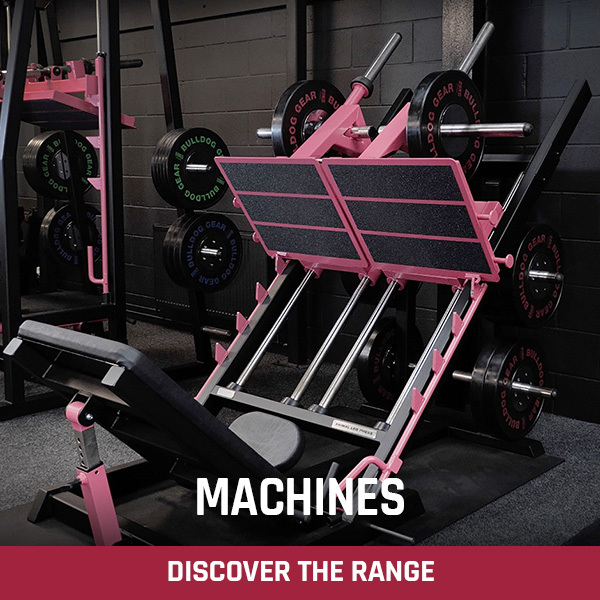 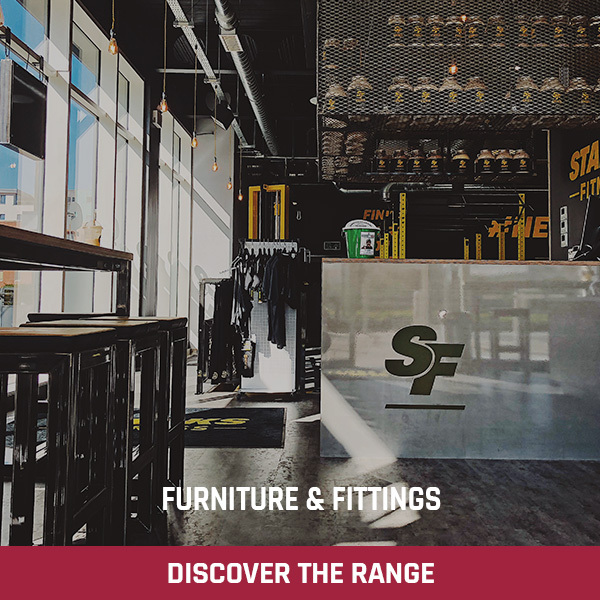 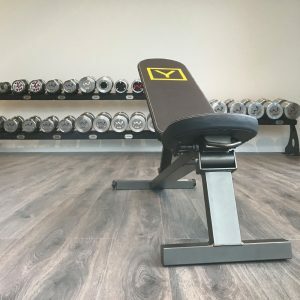 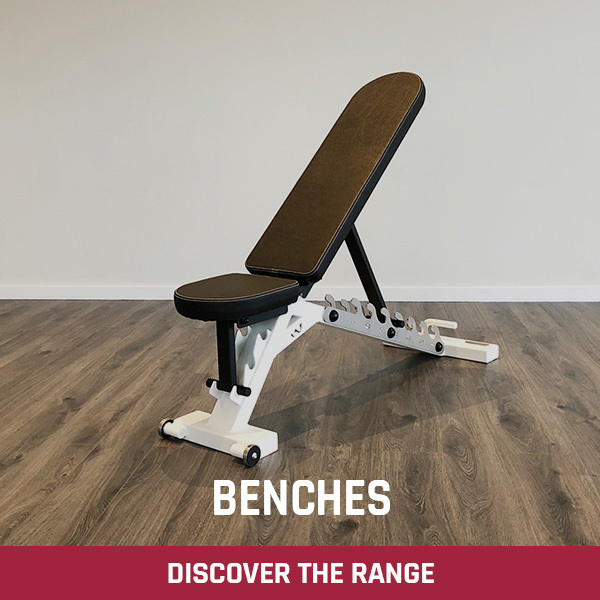 Do you need an Adjustable Bench that is strong enough to handle ‘proper’ weights yet has the ability to be tucked away neatly when not in use? 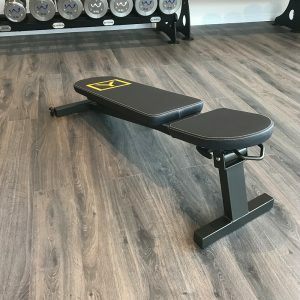 Our Folding Bench is the answer. 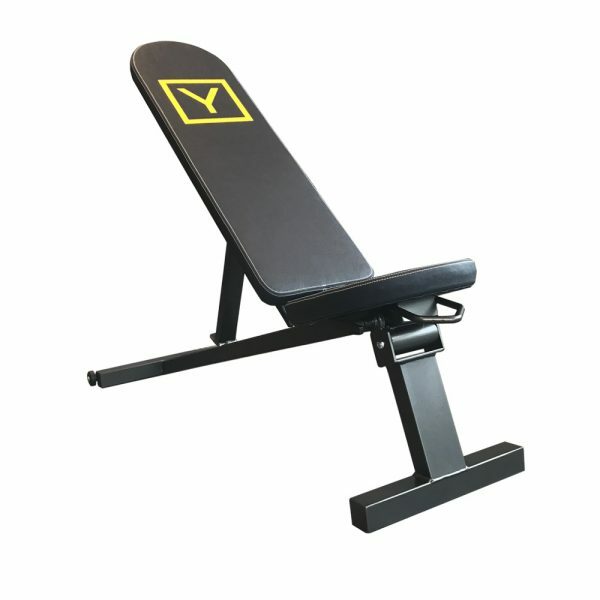 Weighing only 20kg yet able to handle 200kg, this fully adjustable Bench will also fold completely flat when not in use. 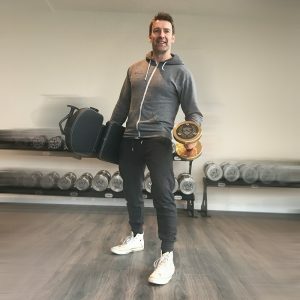 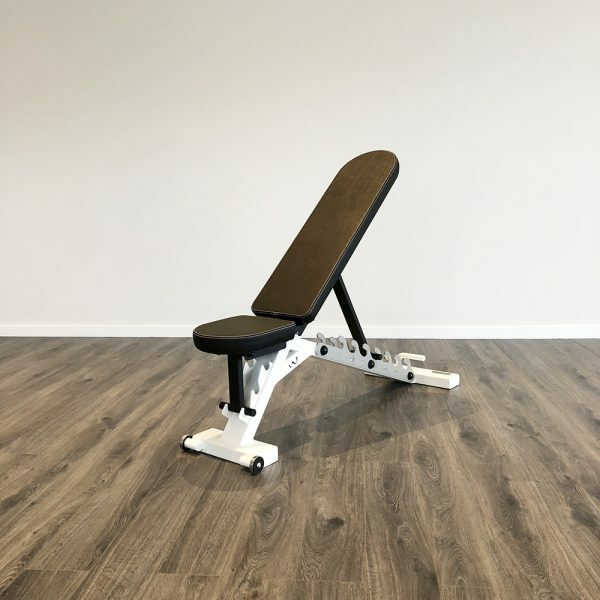 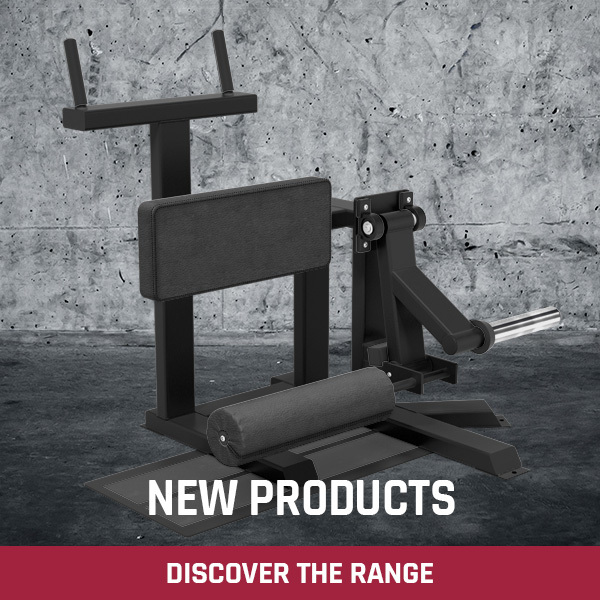 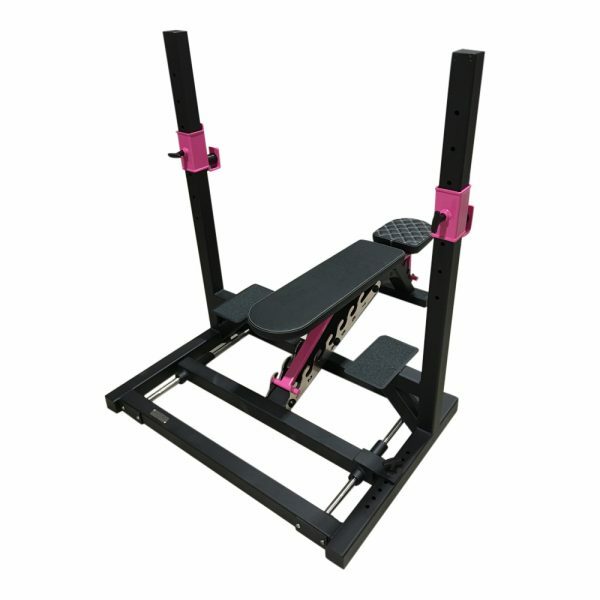 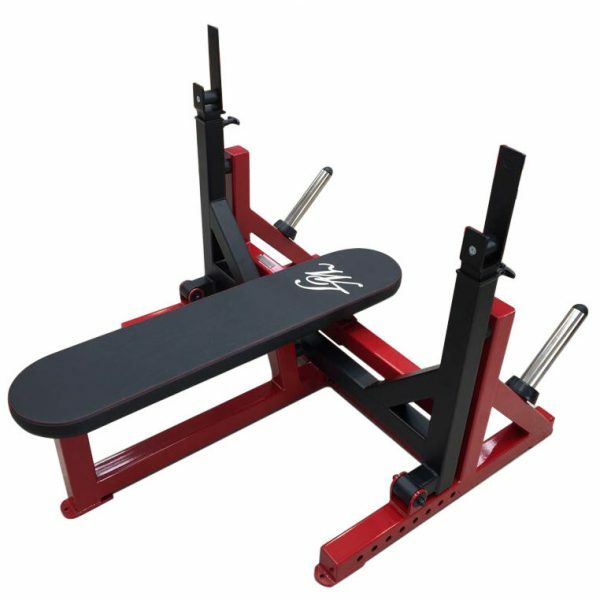 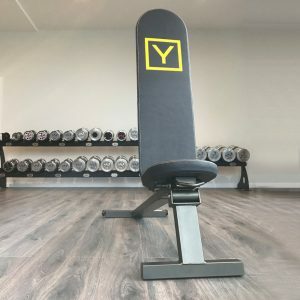 Adjustable from a shallow decline right up to 80′ for Shoulder Presses, this is the perfect, lightweight, Multi Use Bench. 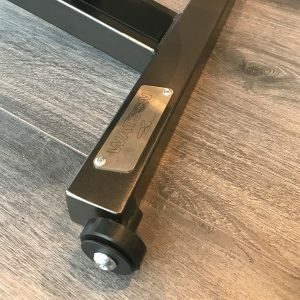 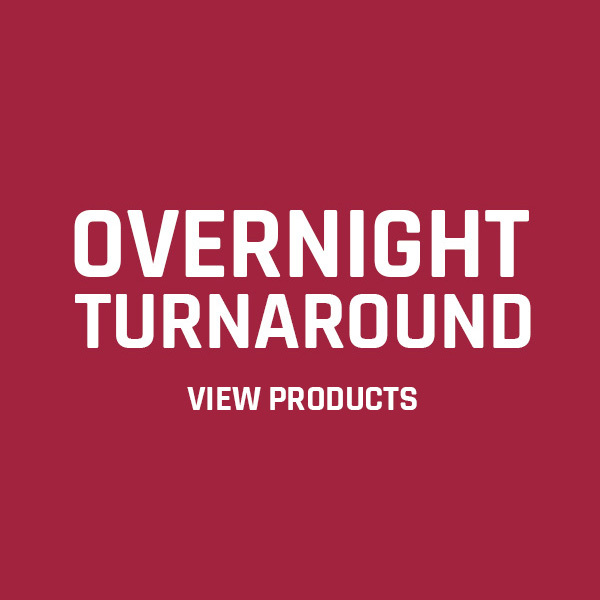 Wheels and Handle are fitted as standard. 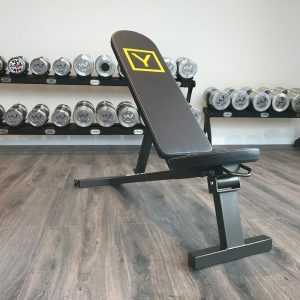 Built from British Steel, every part of this bench is manufactured in our Frome Factory.